Anderson, Peter S. and Jessica Potter. "Sun Media Corporation". The Canadian Encyclopedia, 20 October 2014, Historica Canada. https://www.thecanadianencyclopedia.ca/en/article/sun-media-corporation. Accessed 23 April 2019. Sun Media Corporation, a subsidiary of Quebecor Media, is Canada's largest publisher of English-language tabloid newspapers, was formed on 4 February 1978, through the amalgamation of Toronto Sun Holdings Ltd and Toronto Sun Publishing Ltd.
Sun Media Corporation, a subsidiary of Quebecor Media, is Canada's largest publisher of English-language tabloid newspapers, was formed on 4 February 1978, through the amalgamation of Toronto Sun Holdings Ltd and Toronto Sun Publishing Ltd. In 1971, Toronto Sun Publishing Ltd purchased syndication operations and newspaper vending boxes from The Toronto Telegram, which had ceased publication. With the aid of staff recruited from the Telegram, on 1 November 1971, it published its first edition of The Toronto Sun. On 16 September 1973, it introduced The Sunday Sun. Unlike traditional Canadian newspaper publishers, The Toronto Sun, except for its Sunday edition, did away with home delivery and concentrated its effort primarily on street sales to early morning commuters. On 14 February 1978, the company entered into a partnership agreement with Edmonton Sun Publishing Ltd to publish its second tabloid, The Edmonton Sun, its first edition appearing on 2 April 1978. In 1981 The Edmonton Sun became a wholly owned operation with the acquisition of all outstanding shares of Edmonton Sun Publishing Ltd. The Calgary Albertan, acquired on 31 July 1980 for $1.3 million, was subsequently transformed into the company's third daily tabloid, The Calgary Sun - first edition 3 August 1980. The fiscal year of 1983 was significant for the company. In May 1982, control passed from Sun Publishing's founding shareholders to MACLEAN HUNTER LIMITED (MH), one of Canada's largest cross-media owners. Maclean Hunter acquired approximately 50% of the Toronto Sun Publishing Corp for $55 million. 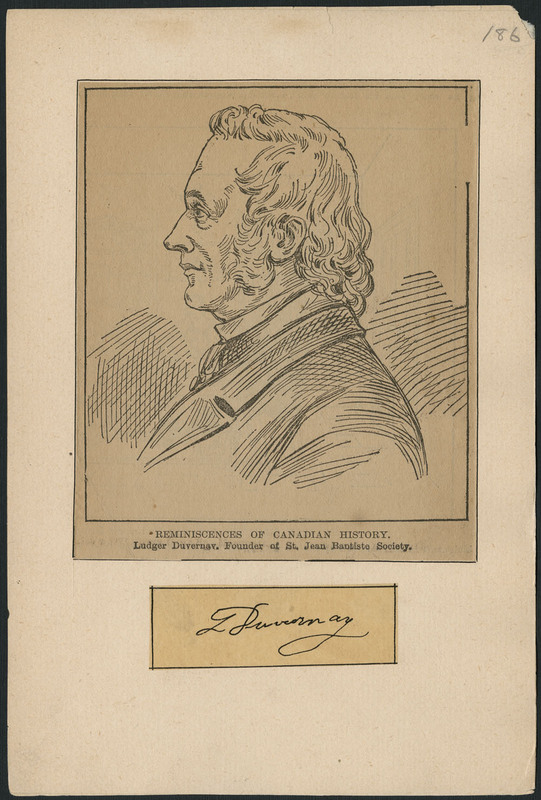 For MH, although already a major publisher, this acquisition marked its only venture into Canadian daily newspaper publishing. Sun Publishing expanded its operations into the US in 1983 with its acquisition, for approximately $100 million US, of The Houston Post, largest morning paper in the American Southwest. The paper was sold for $150 million US in November 1987. In October 1987, Sun Publishing acquired the Financial Post Division of Maclean Hunter Ltd for $46 million. It became Canada's first daily financial paper on 2 February 1988, but still retains its weekly issue. In 1988 Sun Publishing acquired The Ottawa Herald and relaunched it as the daily Ottawa Sun on 7 November 1988. In 1994 Sun Publishing Corp employed 2800 full-time staff and its 5 major newspapers sold over 500 000 copies daily and over 750 000 each Sunday. Its 1993 operations achieved total revenues of $329 million. The sale of Maclean Hunter to Rogers Communications in 1994 resulted in Sun Publishing becoming a significant part of the Rogers communications empire. In 1996, Rogers Communications sold its interest in Sun publishing to a management-led group that would become Sun Media. In July of 1998, Sun Media traded the Financial Post to Southam for Southam's Hamilton, Kitchener, Guelph and Cambridge newspapers. TorStar, which owns the Toronto Star, subsequently attempted a hostile takeover in the fall of 1998. Quebecor purchased Sun Media for $983 million, thereby averting absorption by the Toronto Star. Sun Media publications include the Calgary Sun, Edmonton Sun, Ottawa Sun, Toronto Sun, Winnipeg Sun, four French-language papers and several smaller market papers across the country. Canadian Association of Journalists Extensive resources for journalists including full text articles from Media magazine.